Greenwood Elementary School has a rich history of strong family involvement and a culture that highlights the school district's mission "to meet the needs of every student, every day." We are proud of the work our students do and the connections we continue to build with our community. Pride, Passion, and Excellence is our motto and we hope our students carry these values with them during their time in our school and beyond! As you walk through our school, you will see students engaged in high levels of learning, preparing for the next challenge, collaborating with each other to solve problems, and having fun doing it! 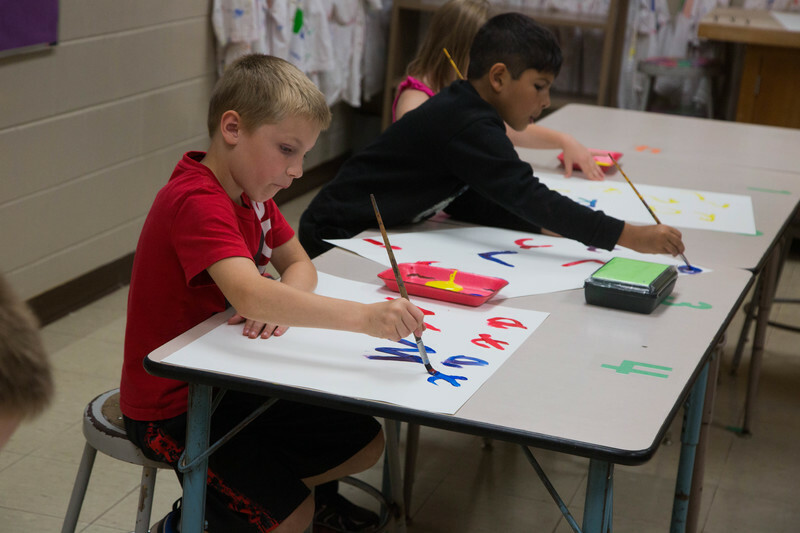 Greenwood Elementary offers our students a well-rounded experience that will help them find success and the support needed to ensure learning. I am proud of the work our staff does to build relationships with our students and their families and our small class sizes make this possible. I am honored to serve the students, staff, and other members of this great community. Although a small community, it is extremely large in heart and generosity and I am truly grateful for the continued support for our kids. I look forward to working with you and building a stronger partnership as we continue to keep Greenwood Elementary School a safe and positive learning environment for our kids. I welcome the opportunity to work with your child and family! Please stop by or contact me at any time to discuss our elementary school and how we can serve you!